Ambers are wonderful hens that can be easily tamed. 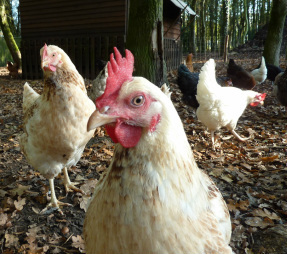 They are perfect for families with young children as they are incredibly friendly and docile hens with an inquisitive nature. They are a cream coloured hen, often with rich brown flecks. 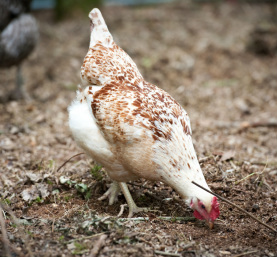 The markings will vary from hen to hen within this breed, with some girls having a cream plumage, some with champagne coloured feathers and others more heavily marked with rich chestnut colours. 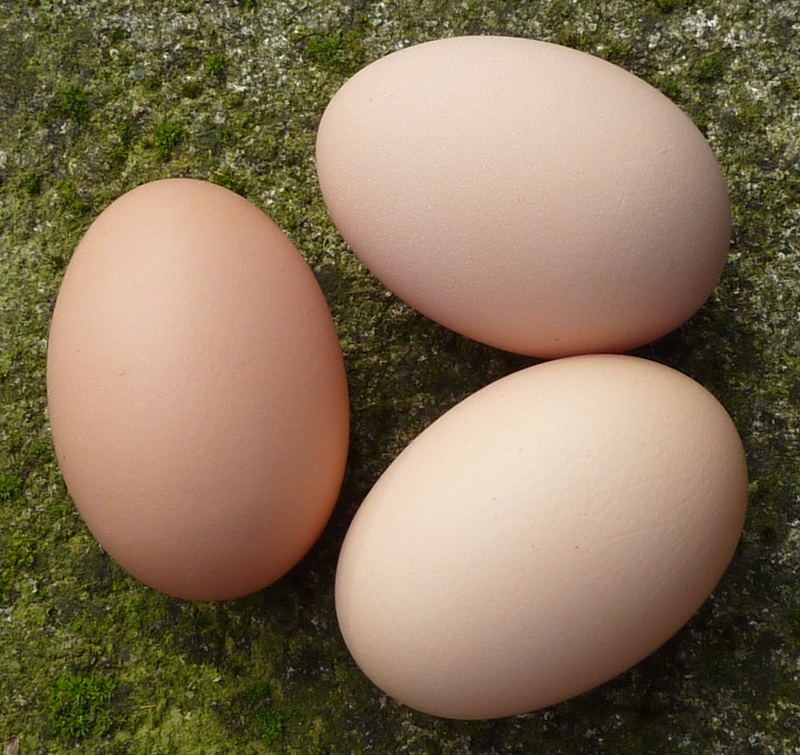 The Amber will reward her owner with 280-300 beautiful brown eggs per year. Our fully vaccinated Amber hens are £17.50 each.